83 hotels with a sea view are waiting for you in Languedoc-Roussillon. Languedoc-Roussillon is one of the most popular holiday destinations in France. At the seaside there are varied landscapes bathed by the Mediterranean sea. Côte Vermeille offers breathtaking landscapes formed by the mountain falling into the sea. 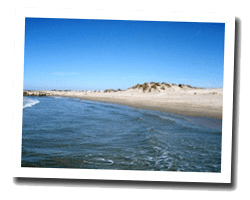 Amethyst Coast offers long sandy beaches. Old fishing villages were transformed into seaside resorts in the 1960s. In Languedoc-Roussillon, there are famous destinations like Collioure, Sète or Cap d'Agde, and other more secret and equally pleasant. Sea view hotels for all budgets await you, from luxury hotels to small family hotels. 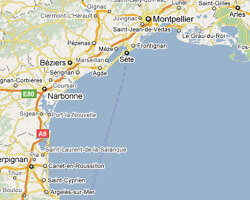 Hotels are listed following the coast from west to east from Cerbère to Le Grau-du-Roi. View : Castle and harbor. View : Panoramic views of the Mediterranean Sea.